Illinois TESOL-BE's Board also consists of Officers and Elected and Appointed Executive Board Members. For more information on each Board position, view Illinois TESOL-BE's Constitution and Bylaws webpages. Degree in English Literature from the University of Illinois at Chicago. She is currently working as an ESL instructor at Governor’s State University in the School of Extended Learning. During her extensive career, she has had an opportunity to teach diverse groups of ESL students, including international students and immigrants, which enriched her experience with insights on pedagogy and student goals and needs. 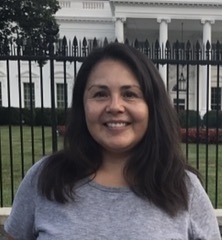 She has worked at the Tutorium of Intensive English, the Writing Center at the University of Illinois, Richard J. Daley College as both an Adult Educator and a Manager of the Adult Education Program, Moraine Valley Community College and as a Curriculum Developer for private language schools in the Chicago area. In addition to teaching a variety of ESL classes, tutoring individuals and groups, she has been working effectively with first-year students as an Adjunct Lecturer through online classroom for the last 6 years teaching English Composition, developmental writing classes and linguistics courses. Her favorite part about teaching English to non-native speakers is observing students’ progress from beginning or literacy to a proficient language speaker ready for academic classes. Students feel empowered and are truly ecstatic when they can engage in their first conversation with a native speaker and successfully communicate their needs. In the classroom, she enjoys incorporating technology into lesson planning, which includes authentic documentaries, lectures and songs. Her most recent discovery is cnnnews.eu! In her personal life, I enjoy exploring nature with my 10 year old son in nearby forest preserves and parks. Her hobbies are watching movies from the era of Classical Hollywood Cinema and novels by Henry James. in 2018. 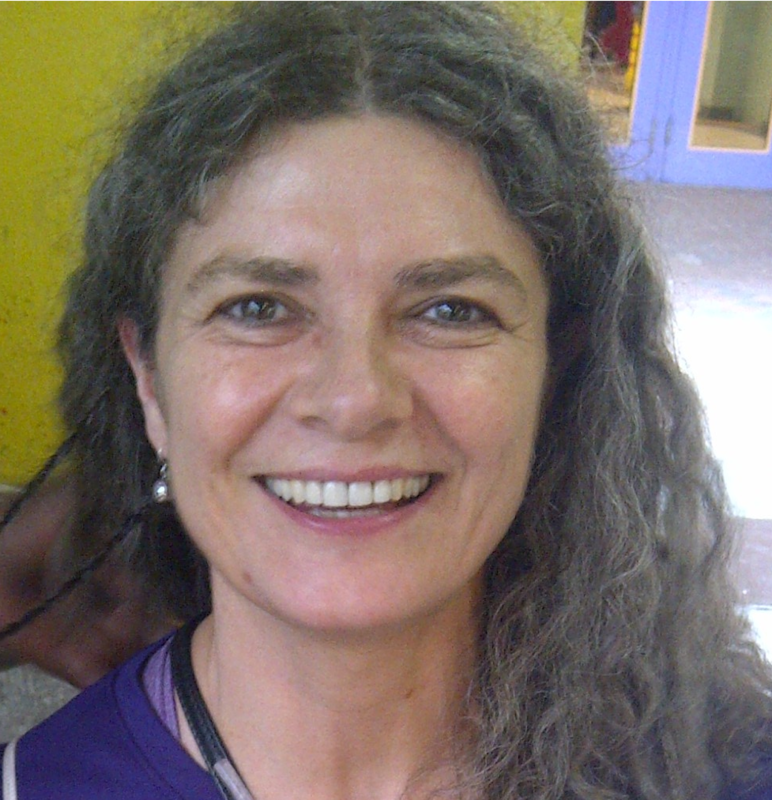 Marcia is an active member of TESOL and has been a member of ITBE since 1999. Hannah holds a B.S. in Elementary Education with specializations in ESL, English, and Spanish. In 2010, she was selected as a Golden Apple Scholar of Illinois. She has taught ESL in U.S. public schools and overseas in China and Singapore. She is currently pursuing an M.A. in TESL through the Linguistics department at UIUC. 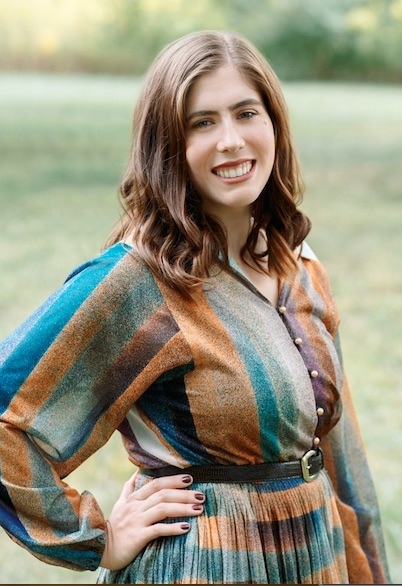 Hannah's research interests include dialogic teaching methods, second language writing, and specifically how students influence teachers’ pedagogies and philosophies within those areas in higher education. 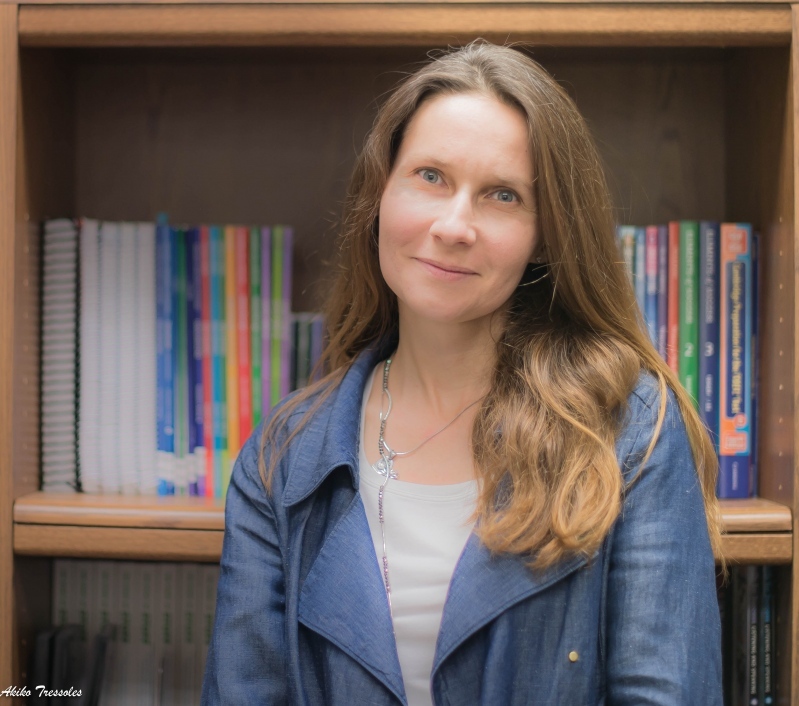 Kathleen Reynolds is an Assistant Professor in the ESL/Linguistics Department at Harper College in Palatine, Illinois, where she teaches academic reading, writing, grammar and communication skills. Prior to that, she worked in Adult Education at Albany Park Community Center and Truman College. She holds an MA in TESOL/Applied Linguistics from the University of Illinois at Chicago. Some of her professional interests are academic writing, community college transitions, and advocacy. 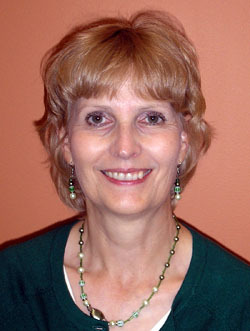 Lila Birchfield recently retired after a 33 year career as a high school French, Spanish, and ELL Teacher/Coordinator. Presently, she works as an adjunct instructor in the NNL program at Harper College. SIG chair of Secondary Ed for the last 2 years, Lila has also organized many excursions to Europe for high school students. Margaret McGregor is an Instructional Support Leader in the Chicago Public Schools. She works with teacher teams and school leadership to improve the quality of teaching and learning in 33 K-12 Chicago Public Schools. Maria A. Remigio (Angie) has been an educator for 23 years. She has experience in bilingual education, special education, regular education and English as a Second Language. She has served diverse populations in grades 1 through 8 in urban and suburban communities. Currently she is employed as the English Language Specialist at Lisle Community Unit School District 202. Angie received her Bachelor degree in Engineering from the University of Illinois at Urbana Champaign. She obtained a Masters degree in Bilingual and Bicultural Education from Chicago State University and a Masters in Educational leadership from Governors State University. She is a National Board Certified teacher in English as a New Language/Early and Middle Childhood. Along with the EL team in her district, Angie leads Bilingual Family Nights. 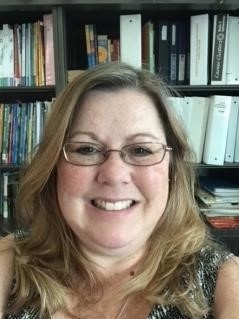 She is the ITBE Elementary SIG Committee Chair and runs the Poetry Contest in Illinois. Throughout the years she has served in a variety of committees at the school level, district level and in the community. Angie is dedicated to the bilingual population in her district but hopes to have a greater impact outside of district boundaries. The strong connection with families includes building relationships and systems between the school, home and the community to promote an optimal education for students. 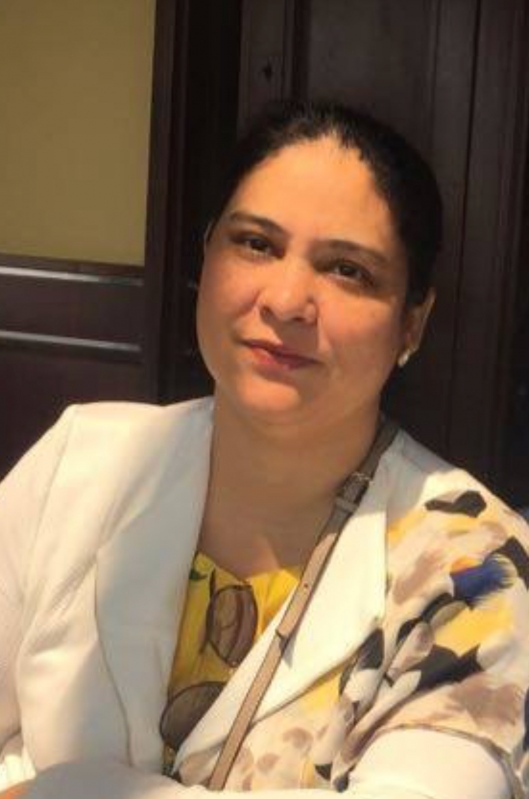 Asma Qazi has a Masters degree in Elementary Education and in Curriculum & Instruction with ESL and Bilingual endorsements from National Louis University/IRC. 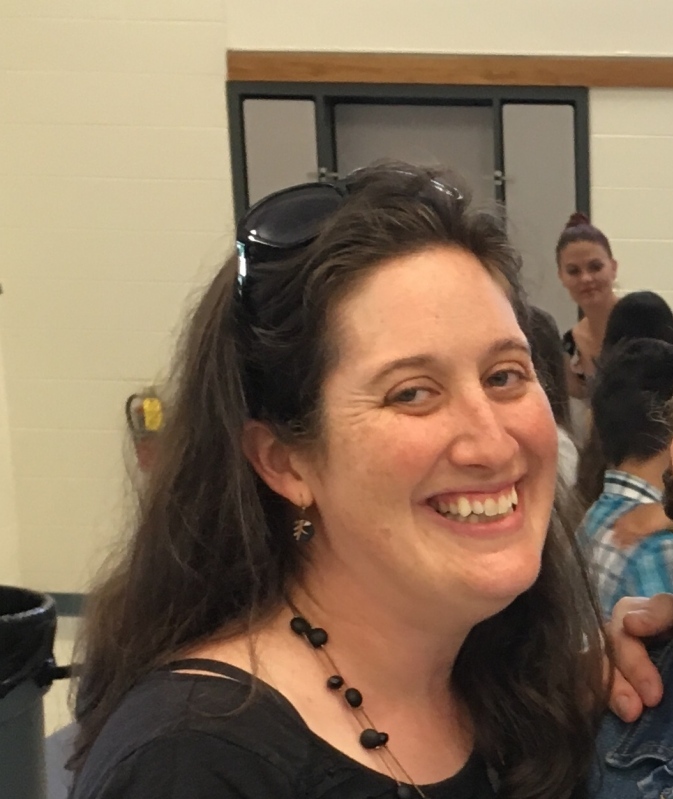 She is currently working as an ELL Resource Teacher in Villa Park School District 45. She holds endorsements in Elementary Education (K-8), Mathematics (K-8), Science (K-8), ESL (K-8), and she is multilingual (Urdu, Hindi, Telugu, English). During her masters program, Asma was a commended member and an inductee of National Society of Leadership and Success. Asma has experience teaching ESL and non-ESL across all the grades from Kindergarten to sixth. She is the ITBE Elementary Co-chair and conducts ITBE's annual poetry contest at elementary level. Asma feels that it is very rewarding to be a teacher and she believes that every student should be exposed to various challenging learning experiences and student's interests should be taken into consideration while leading them to learn the most current technology skills. She also believes that having healthy relationships within the classroom helps build long-lasting connections with the students.